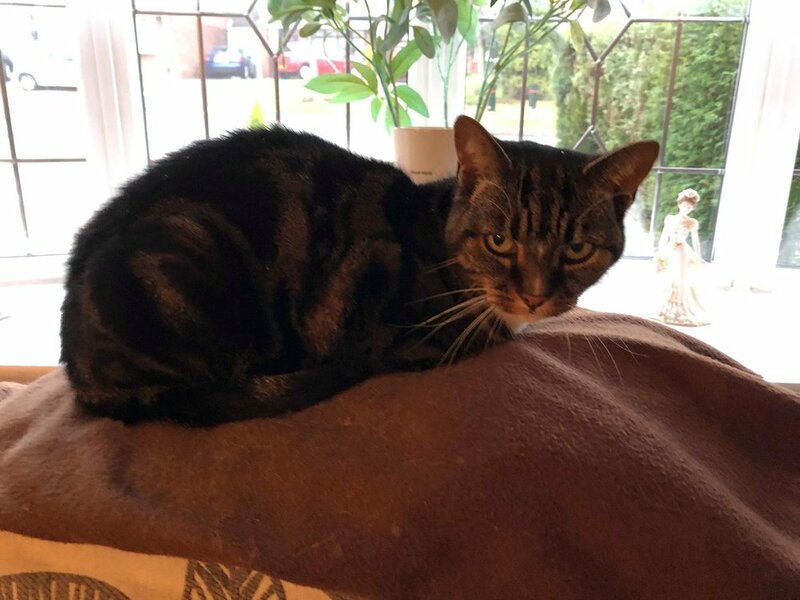 Tiger Lily is a 16yr old female who is sadly in need of a new home as her owner has gone into care and unfortunately no one in the family is able to have her. 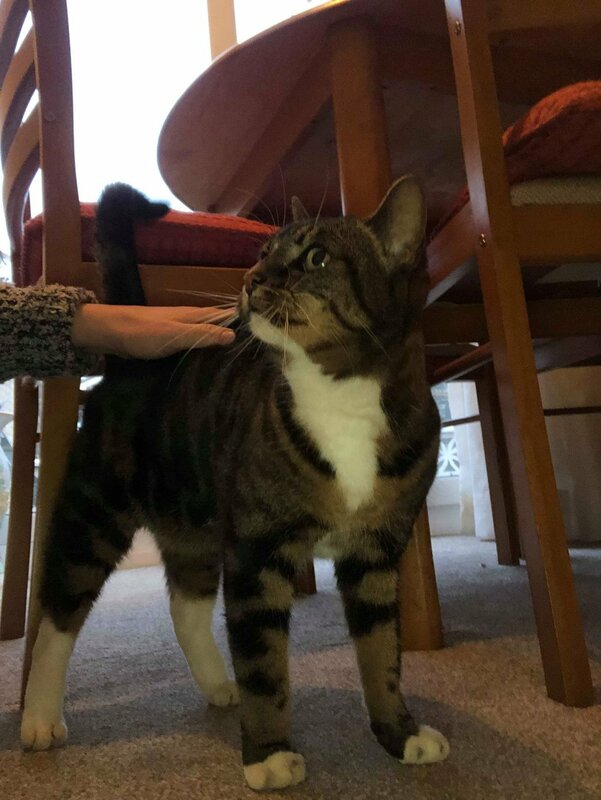 We are told she is in good health and up to date with vaccinations (she looks excellent for her age!) 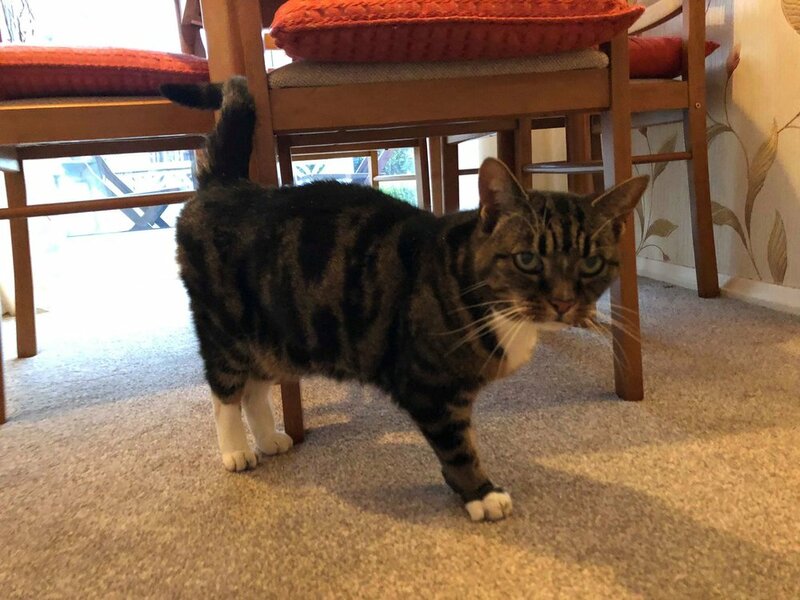 - we are happy to pay for an initial health check if someone can find it in their hearts to offer this little old lady her retirement home. 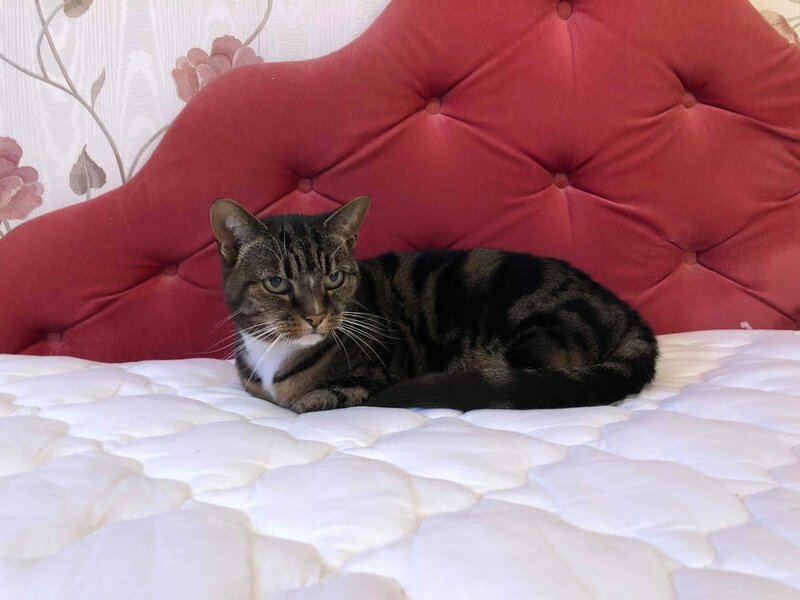 It does need to be a quiet home with no young children or other animals as thats all that Tiger has been used to and she would find sharing her space at this time in her life quite stressful.